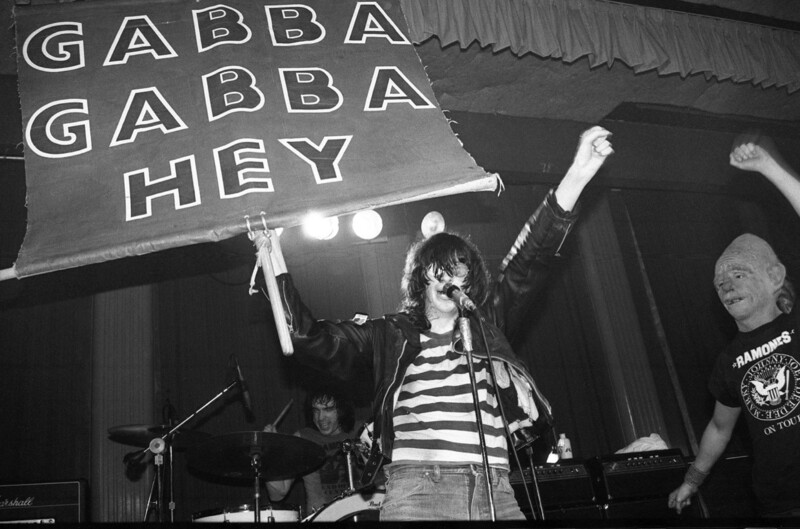 Joey Ramone, photo by Bev Davies. 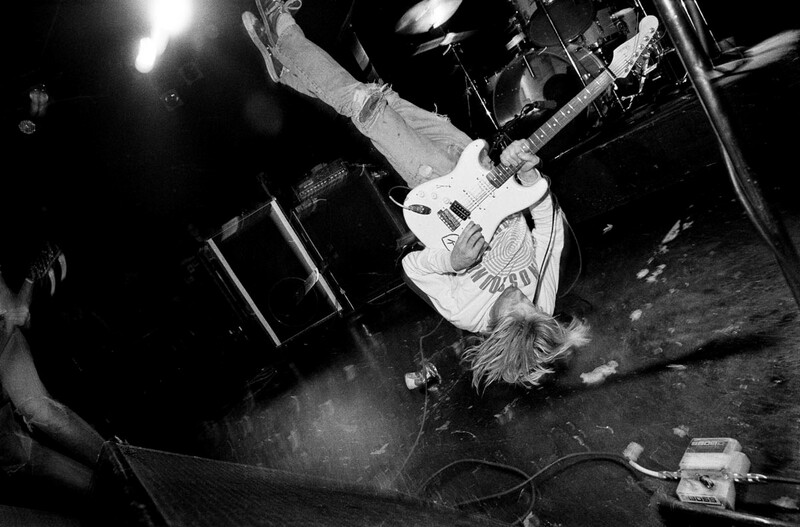 Kurt Cobain, photo by Charles Petersen. 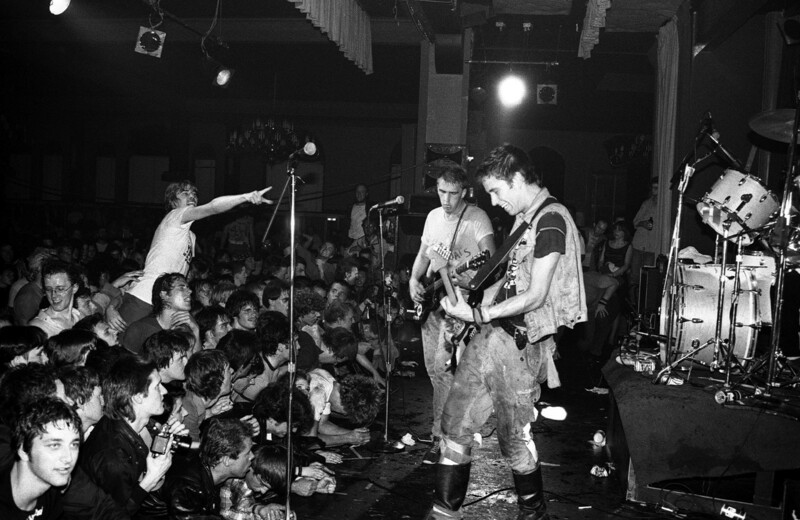 DOA, photo by Bev Davies. Photo courtesy of Theota Dancer. Blondie, photo by Ron Vermulen. 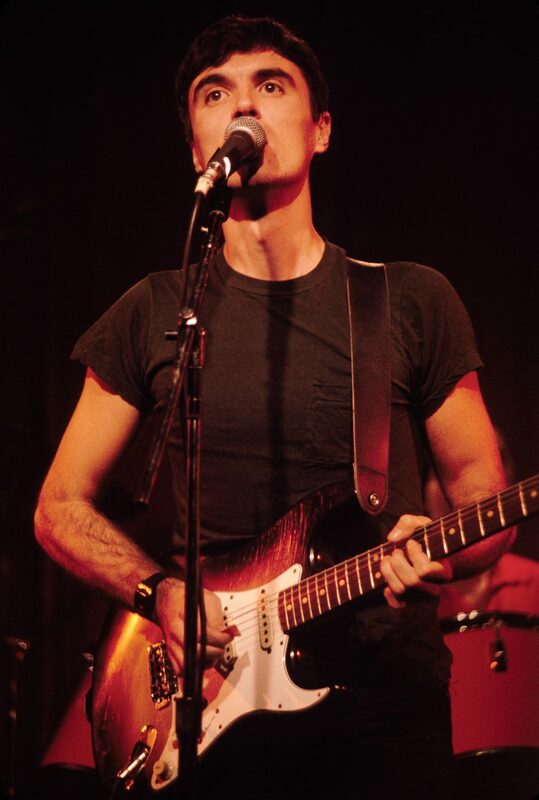 Talking Heads, photo by Ron Vermulen. 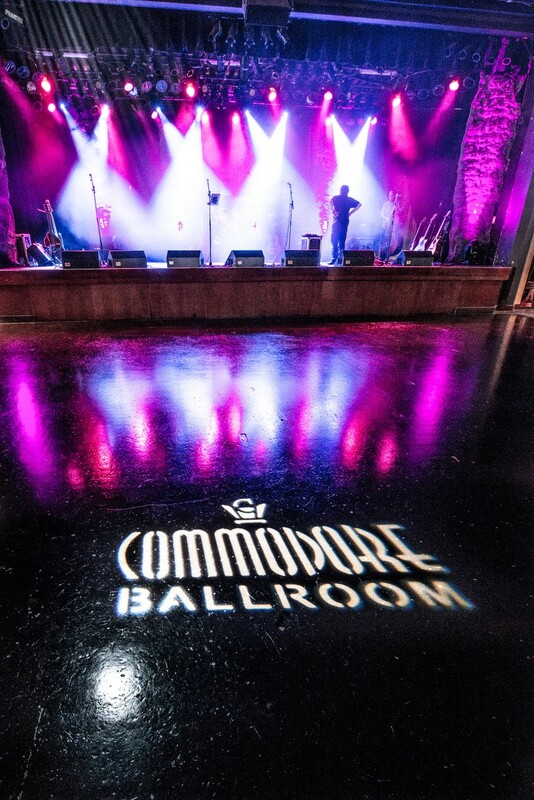 For music fans, the number of notable names dropped in Vancouver author Aaron Chapman‘s Live at the Commodore: The Story of Vancouver’s Historic Commodore Ballroom (Arsenal Pulp Press, 2015) will be staggering. From respected bluesmen like Muddy Waters and Willie Dixon, to New Wave and punk icons like Blondie and The Clash, to Canadian-made treasures like K. D. Lang and Sloan, the nearly-90-year-old live music venue on Granville Street has hosted its fair share of legendary performers. 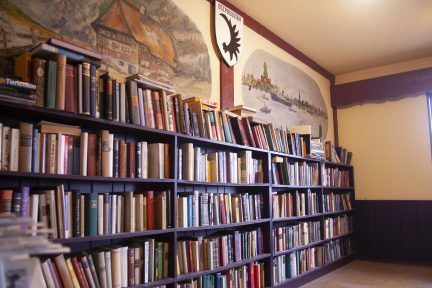 Those acts are just part of the story, though, with Chapman’s extensive research on the local landmark having uncovered plenty of offstage anecdotes as well—and the stories keep coming, even years after the book was published. Whether it’s grandparents having danced to big bands when the club first opened its doors in 1930, or Gen-Xers crowd-surfing to pre-fame Nirvana, or newly legal electronic music fans now embracing a DJ’s booming bass on a Saturday night, multiple generations of Vancouverites are connected to the Commodore. Prior to penning Live at the Commodore, Chapman was an audience member, a performer with The Town Pants, and a behind-the-scenes showrunner for countless gigs. After being asked to compile an online show archive for the venue’s website, he started sketching out ideas for a book. And as Chapman discovered, not every explosive performance was meant for an audience. 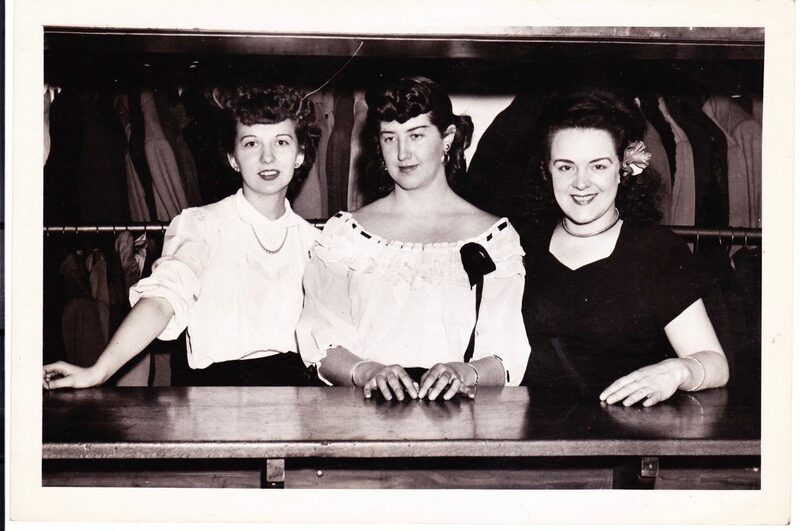 Live at the Commodore chronicles the club’s beginnings as a jazz orchestra-manned supper club run by beer baron George Reifel; many early attendees had to bring their own booze since the venue didn’t have a proper liquor license. Back then, the Vancouver Police Department would routinely raid the Commodore, looking to round up lubricated lawbreakers. 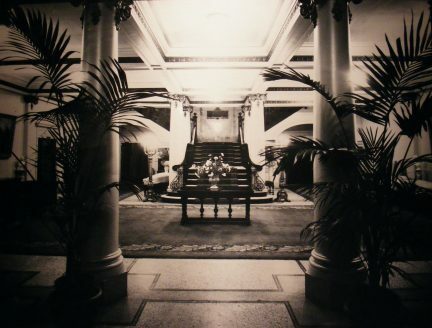 Despite the many highlights in the Commodore’s history, there was a dark period from 1996 to 1999 when the club was closed because of a legal dispute between Burns and the building owners over the lease. 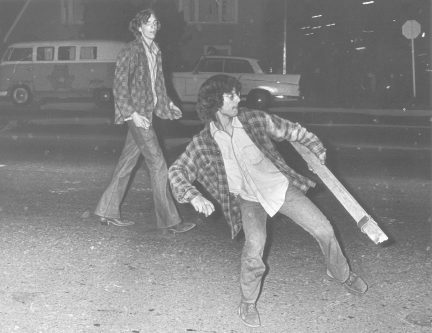 The doors were locked, while boards from the legendary “bouncing” floor—which gets its spring from horsehair—were auctioned off for charity. 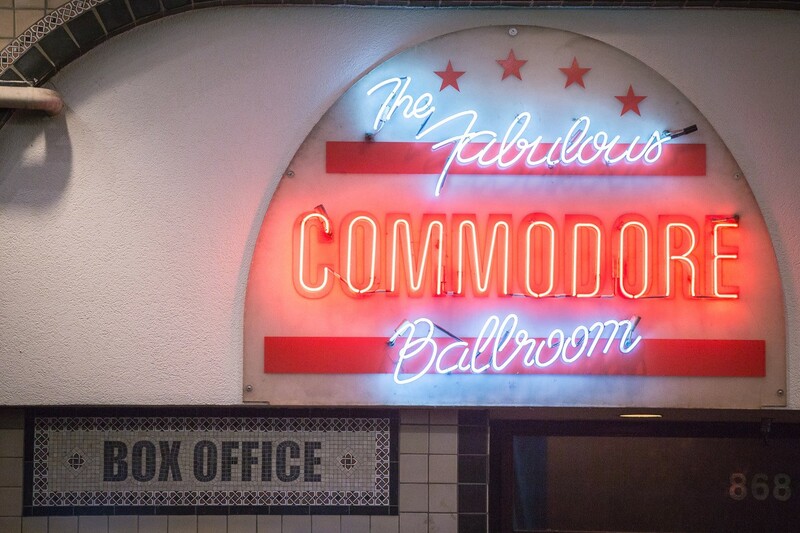 But since reopening, the Commodore’s 21st century run has seen plenty of contemporary action from the worlds of hip-hop, indie rock, and pop. “Those walls hold so many memories, and so much fondness,” Chapman says, marvelling at the legacy of the space. 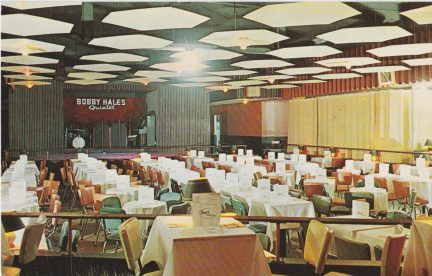 The music has changed, and the room has been remodelled a few times, but it’s remarkable how it has managed to outlast long-gone Vancouver venues like the Starfish Room, Isy’s Supper Club, The Cave, Richards on Richards, the Town Pump, and many more. In this city, the promise that something will last forever does not exist. “There’s no guarantee that the Commodore, just because we’ve had it for these past 87 years, is going to still be here,” Chapman continues. That said, this is just speculation on his part—the room is still booked solid, showing no signs of stopping any time soon. With its centenary a mere 13 years away, Chapman feels that an updated version of Live at the Commodore could be on shelves by 2030. That is at least another generation’s worth of amazing concert moments to look back upon. Read more from historical Vancouver.